Celebrating Spring with Two Amazing Can Releases! Spring is officially here! 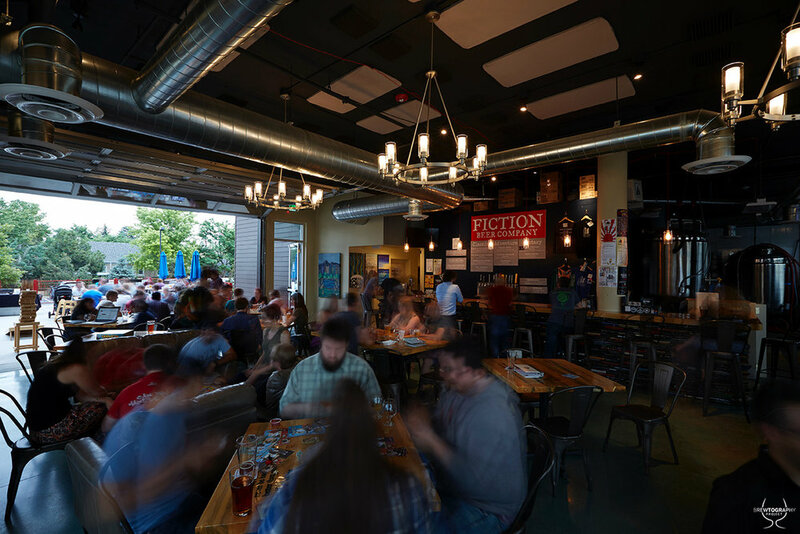 And Fiction Beer is releasing two NEW beers in 16oz cans for the first time. 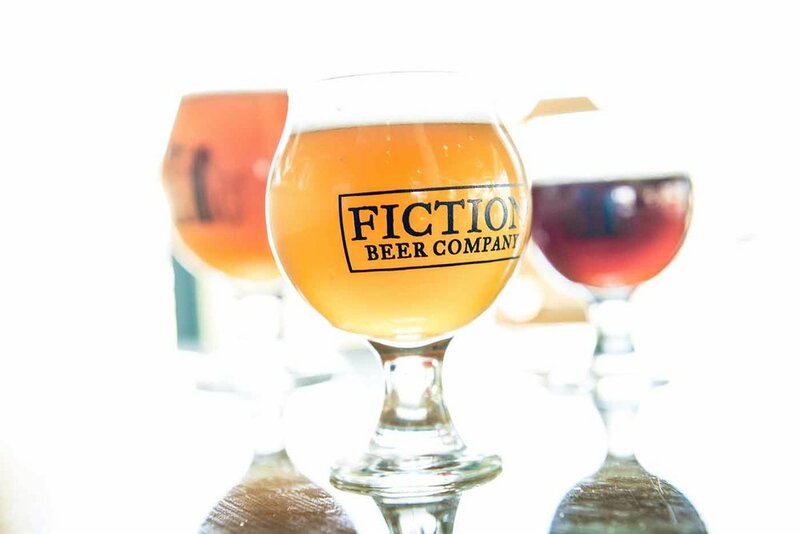 Join Fiction Beer on Saturday, March 24 at our taproom for the release of DDH Beta Capsule and The Flaconer. ‘The Falconer’, inspired by Helen MacDonald’s H is for Hawk, is a traditional saison using a blend of yeasts to accentuate the fruit esters over the spicy phenolics. Complementing the natural fruit character from the yeast we added 2+ lbs per bbl of Motueka dry hops. Crisp, dry and full of amazing yeast character which is well complemented by the lemon and lime from our excessive dry hopping🍋. A smooth 5.8% ABV keeps this beer crushable and perfect for the first warm sunny days of the season. Posted on March 20, 2018 by Ryan Kilpatrick and tagged IPA NEIPA Craftbeer cans hazyipa hazebomb saison hops springishere beerishere patiobeer.